Some mixed news for Viber users on Windows Phone. Although we were recently blessed with a fully-functional Windows Phone 8 “HD” version of the increasing popular VOIP app, we’re still lagging a bit behind our Android and iOS brethren in terms of features and release cycles. Version 3.0 for Apple and Google devices went live today, bringing new features including more languages, video messages, online status, “last online” feature that shows how long your contact has been offline, brand new stickers, improved UI with an “enhanced photo experience,” and a few other changes. The good news is “most” of those features will be coming to Windows Phone 8 as well, hopefully in the next three months, maybe sooner. So says the CEO of Viber, Talmon Marco to the site TruTower today. We suppose that’s great news if you’re going to be looking for some of those enhancements, on the other hand a 2 to 3 month wait may seem like an eternity, so we’re hoping that gap between feature releases narrows as Windows Phone continues to gain popularity. How are you liking the new Viber? Does the company stand a chance against Skype? Let us know in comments. 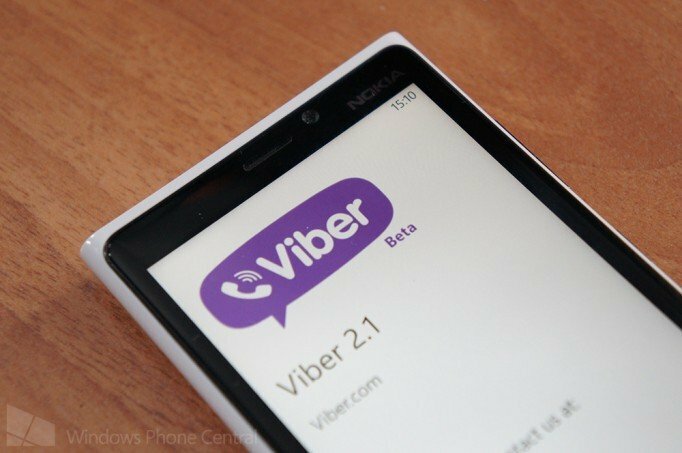 Users can pick up Viber HD for Windows Phone here in the Store for free.